If you are experiencing a life threatening emergency, please dial 9-1-1. Accidents happen every day. And they can happen to anyone, anywhere. 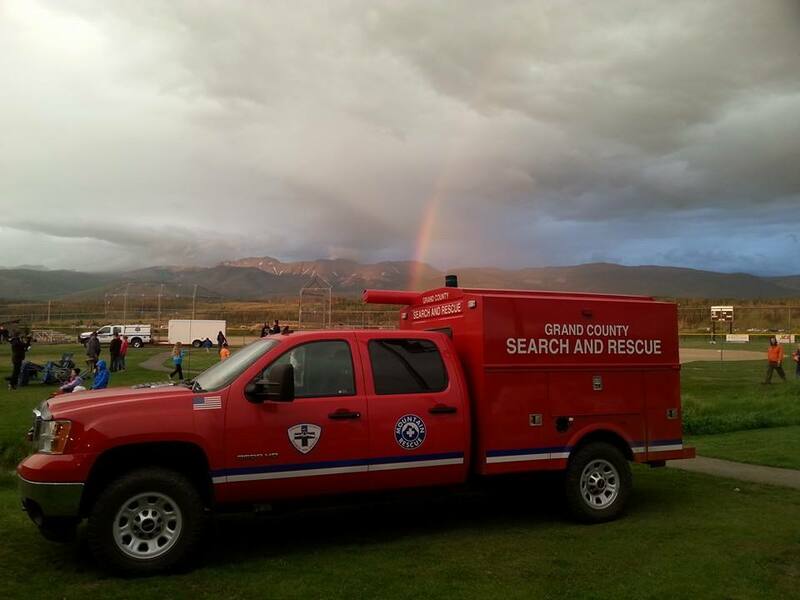 Fortunately, Grand County has a wealth of resources for public safety including police, firefighters, emergency medical services, backcountry search rescue, animal control, mental health crisis response, and domestic violence services. Not only do our public safety agencies and organizations provide emergency services, but many also provide education and public information to help address problems before they occur. 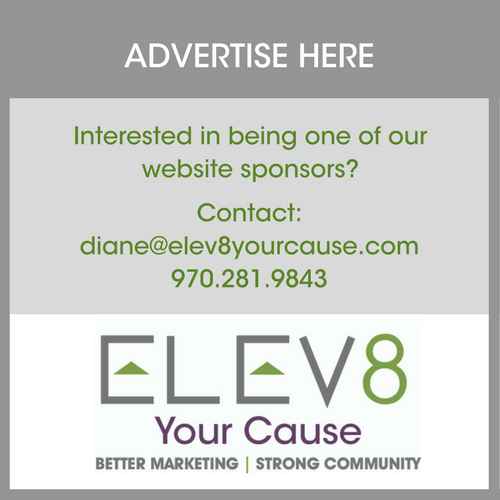 Copyright © 2019, Grand County Rural Health Network. All rights reserved.